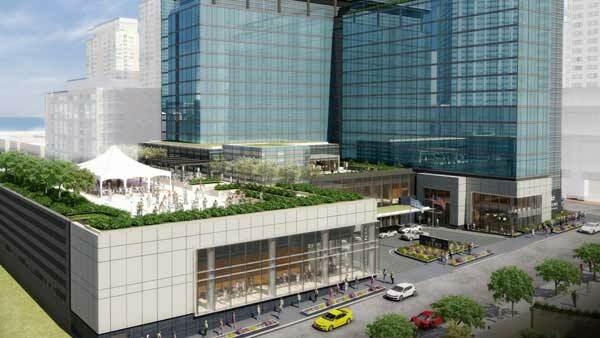 CHICAGO (WLS) -- Loews Hotels & Resorts opens its first downtown Chicago location Monday. The luxury high-rise hotel is located in Streeterville and occupies the first 14 floors of a 52-story tower. The hotel boasts 400 new guestrooms and meeting spaces both indoors and out. The hotel is located at 455 N. Park Drive.